The Action Guys are heading back in time and back to Gotham! They will be celebrating Keaton, Burton, and Devito's new film together in Dumbo, by revisiting the first time they all worked together on Batman Returns! They will be joined by guests Jeannine The Machine as well as The Intern Brandon Hanna. You won't want to miss this week! 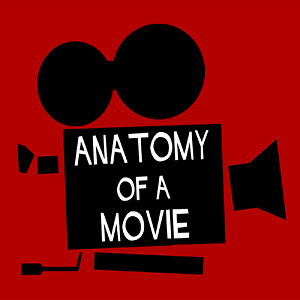 Follow Action Movie Anatomy on Twitter: @AMApodcast Website - http://popcorntalk.com Follow us on Twitter - https://twitter.com/thepopcorntalk Merch - http://shop.spreadshirt.com/PopcornTalk/ ABOUT POPCORN TALK: Popcorn Talk Network is the online broadcast network with programming dedicated exclusively to movie discussion, news, interviews and commentary. 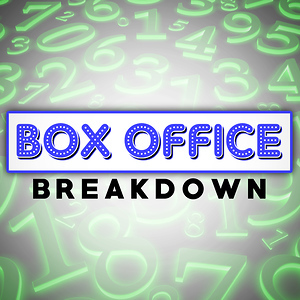 Popcorn Talk Network is comprised of the leading members and personalities of the film press and community including E! 's Maria Menounos.accredited by the MPAA. The Action Guys are back on board the Eastrail 177 Trilogy with M. Night Shyamalan's Split. On this episode of AMA, the boys will be discussing the AMA Question of the Week, involving which other actors they believe could have replicated James McAvoy's incredible performance. Along with all things Kevin, Dennis, Hedwig, Patricia, Barry, Orwell.... Follow Action Movie Anatomy on Twitter: @AMApodcast Website - http://popcorntalk.com Follow us on Twitter - https://twitter.com/thepopcorntalk Merch - http://shop.spreadshirt.com/PopcornTalk/ ABOUT POPCORN TALK: Popcorn Talk Network is the online broadcast network with programming dedicated exclusively to movie discussion, news, interviews and commentary.  Popcorn Talk Network is comprised of the leading members and personalities of the film press and community including E! 's Maria Menounos.accredited by the MPAA. 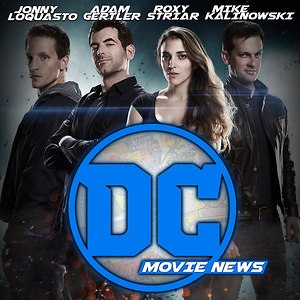 This week Andrew will be joined by show favorite and Popcorn Talk All-Star Roxy Striar, breaking down Captain Marvel! 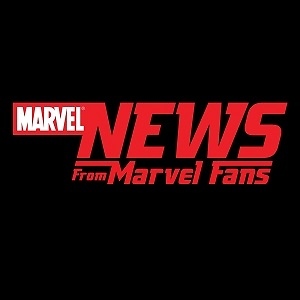 The duo will be discussing Roxy's favorite females of the Marvel Cinematic Universe. 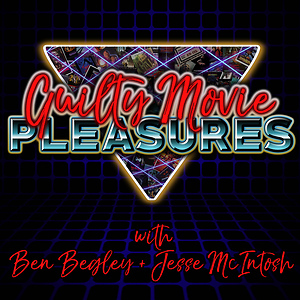 Also, do you believe Brie Larson is over or under rated in Hollywood, find out their thoughts on this action packed episode! 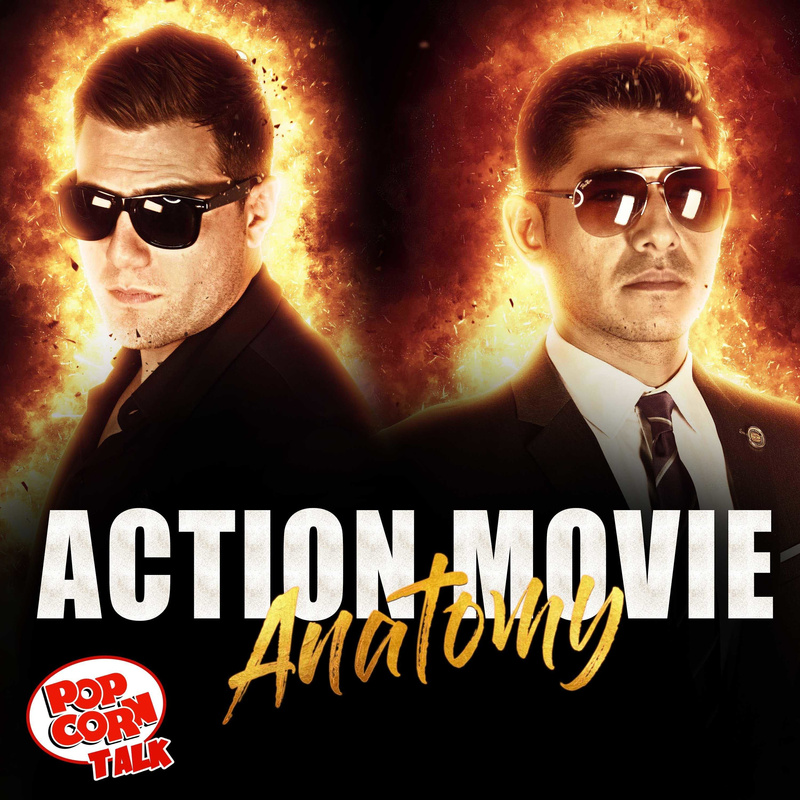 Follow Action Movie Anatomy on Twitter: @AMApodcast Website - http://popcorntalk.com Follow us on Twitter - https://twitter.com/thepopcorntalk Merch - http://shop.spreadshirt.com/PopcornTalk/ ABOUT POPCORN TALK: Popcorn Talk Network is the online broadcast network with programming dedicated exclusively to movie discussion, news, interviews and commentary. Popcorn Talk Network is comprised of the leading members and personalities of the film press and community including E! 's Maria Menounos.accredited by the MPAA.